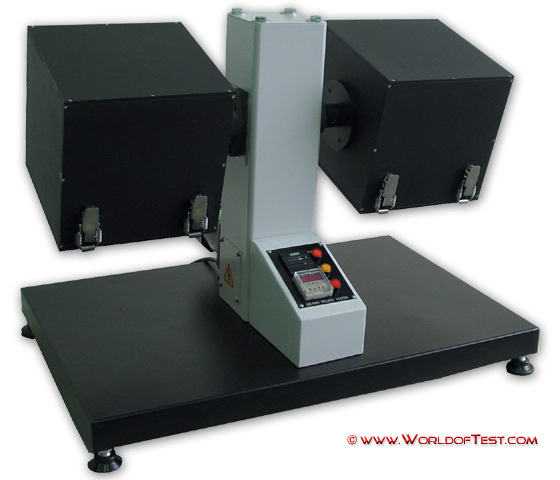 The QC-325 Pilling Tester is designed to test the pilling (hair ball) characteristic of fabric and knit fabric cloths. Simulating the condition of when weaving materials are worn, it will have the appearance of lint. After rolling the specimen around a rubber tube and turning in a winding box for a period of time, it is then compared to a standard picture to determine its grade. Test results are usually determined after comparing with standard pictures, the average of four tests per specimen.